Tektronix announces software solutions for automotive bus debugging with its MSO Series 5 Mixed Signal Oscilloscopes. These software solutions have been designed for the validation and debugging of embedded electronic systems in next generation vehicles. These applications take advantage of the features of the MSO Series 5 oscilloscopes: up to 8 analog inputs and up to 64 digital inputs in the same instrument, as well as a 12-bit resolution. According to Tektronix, new medium and high-speed serial buses such as the CAN FD (5-10 Mb/s) and the Automotive Ethernet must coexist in vehicles with other automotive bus technologies, such as LIN, FlexRay or MOST. 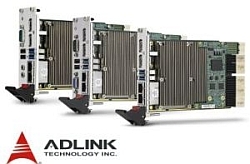 The new software solutions proposed by the American manufacturer are designed to provide the MSO Series 5 platform with analysis and troubleshooting capabilities for electronic control units (ECUs) and numerous buses in all vehicle subsystems. 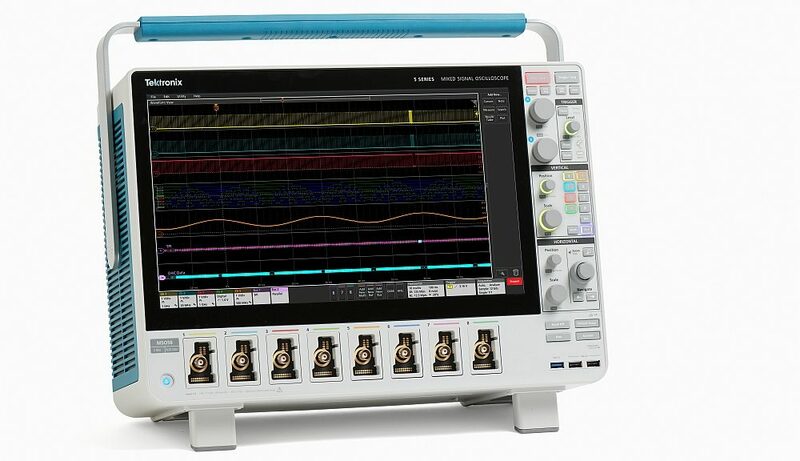 Unlike most oscilloscopes on the market, which typically have up to four channels,”the MSO Series 5 instruments offer the ability to capture more information synchronously and compare interactions for faster and more efficient troubleshooting and debugging,” said Brian Ice, Tektronix General Manager of Consumer Oscilloscopes. The 5-SRAUTO protocol’s optional package allows serial triggering and analysis of the main buses used in the automotive industry, such as CAN, CAN FD, LIN and FlexRay. CAN FD support covers non-ISO and ISO versions of the standard. Automotive Ethernet 5-CMAUTOEN’s Automotive Ethernet 5-CMAUTOEN solution automatically supports compliance with the requirements of the IEEE P802.3bw (100BASE-T1) and BroadR-Reach V3.2 specifications. This automated compliance testing solution includes testing software, running on the MSO Series 5, during Group 1 electrical compliance testing of the PMA (Physical Media Attachment) transmitter, as defined by the GIS (Special Interest Grouping) standard for Automotive Ethernet. 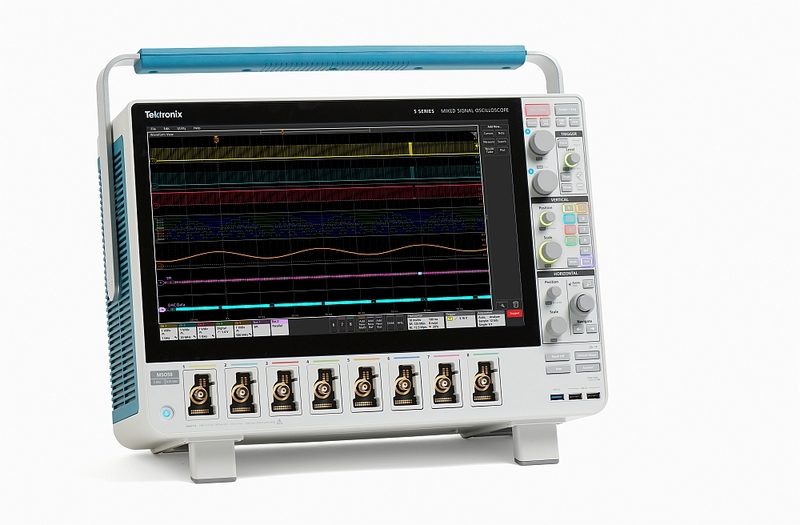 As a reminder, the oscilloscopes of the Tektronix MSO 5 series stand out for their flexibility in the choice of the number of analog and digital channels. They offer 4, 6 or 8 analog inputs, each of which can accommodate a probe with 8 digital channels. This makes it possible to combine up to 64 digital inputs on the same platform. Their frequency band is scalable after the purchase of 350 MHz, 500 MHz, 1 GHz and 2 GHz. These instruments are equipped with 12-bit analog-to-digital (ADC) converters and a 15.6-inch capacitive touch screen. Automotive bus software solutions for MSO Series 5 oscilloscopes are already available. The 5-CMAUTOEN application is available from €3,470 ($3,500) and the 5-SRAUTO application from €1,830 ($1,850).